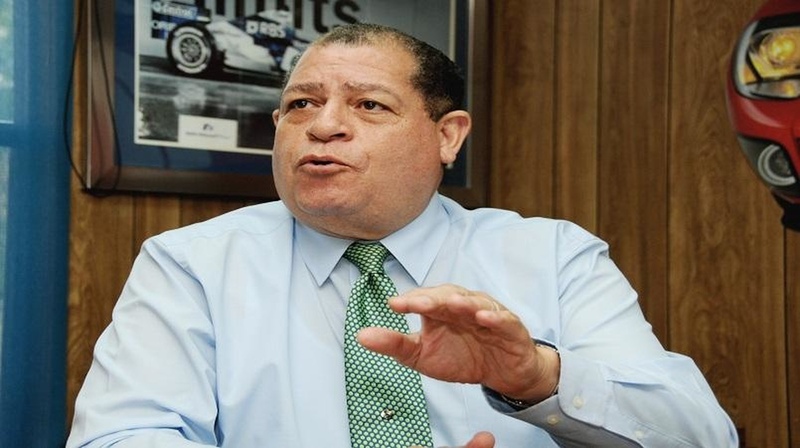 Finance Minister Audley Shaw is appealing to manufacturers of sweetened beverages to either cut the sugar content in their products or face increased pressure from the tax man. According to Shaw, if the manufacturers do not take voluntary action, the Government will be forced to act to protect the nation’s health. He is also urging consumers to put themselves in informed positions to make healthy choices, “because it is your health that is impacted”. The minister was speaking Thursday at a University of Technology (UTech)-organised scientific symposium on fiscal measures to prevent obesity/non-communicable diseases (NCDs), at the Spanish Court Hotel in New Kingston. Shaw said Jamaica is spending US$170 million (J$2.1 billion) annually on chronic diseases. He said the country must act now, so that more funds can be made available to develop health facilities and healthcare services. He said the Government is concerned about the sugar content of products being marketed to children in particular. In recent times the Ministry of Education has banned sweetened bag juices from schools. Shaw pointed to World Health Organisation (WHO) recommendations that countries implement guidelines as it relates to the production of food and beverages in order to reduce the amount of sugar, and the imposition of taxes to encourage manufacturers to take appropriate actions. He also pointed to policy measures already being implemented by countries across the region to reduce the sugar content of beverages provided to schoolchildren. He asserted that this was already having a positive overall effect on the social and economic wellbeing of the people of those countries. 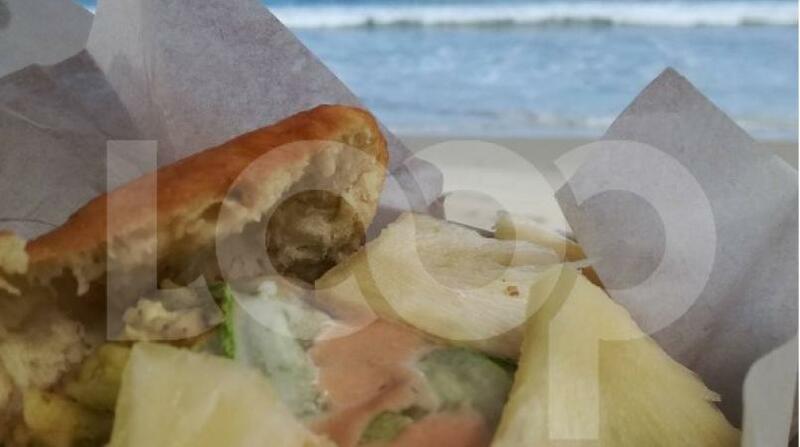 For his part, the Minister of Heath, Dr Christopher Tufton, who also spoke at the symposium, stated that obesity among adults in Jamaica is increasing by one per cent every year, contributing to illnesses such as diabetes and hypertension. He said if left unchecked, obesity and its consequences can retard and erode the health and economic advances that were made over the last decade.